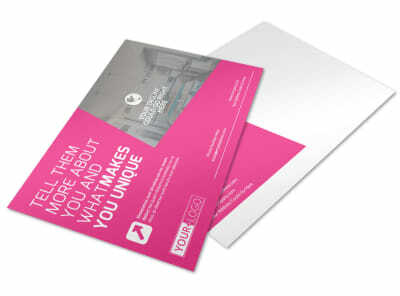 Customize our Interior Designers & Decorators Business Card Template and more! 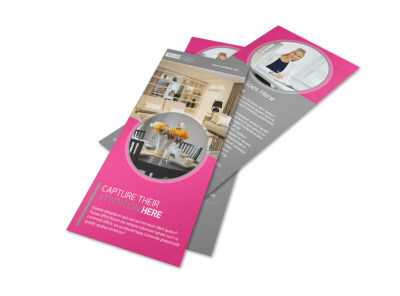 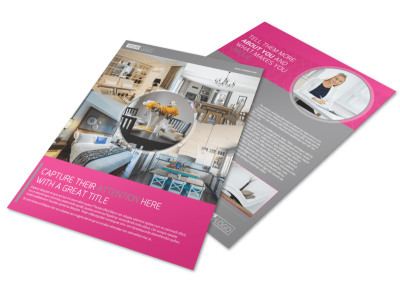 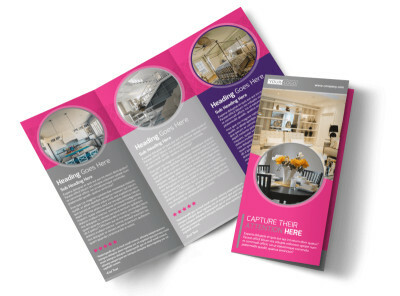 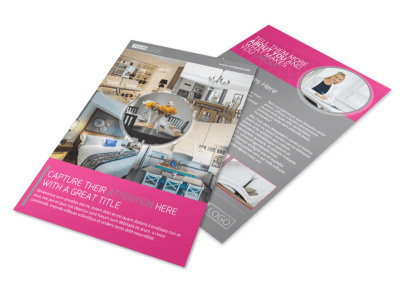 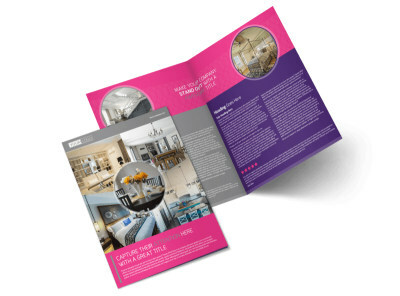 Compose a layout for your new business cards today to help promote your interior design business. 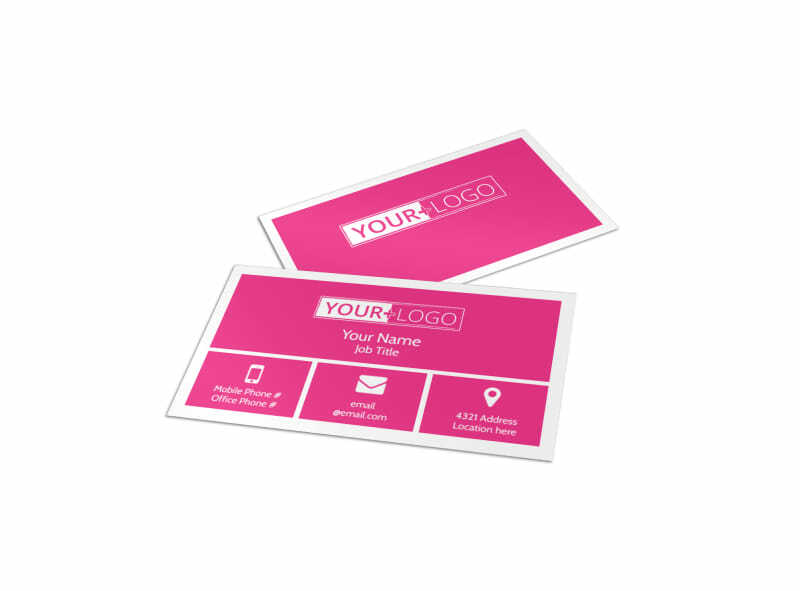 Add a business logo and contact information including phone, website, email, and address. 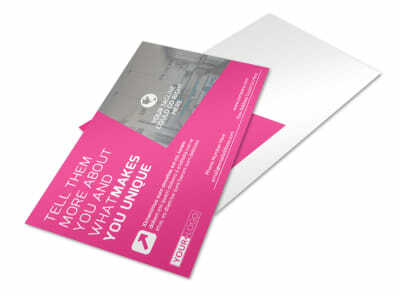 Choose from many various colors, front and images to personalize your new cards. 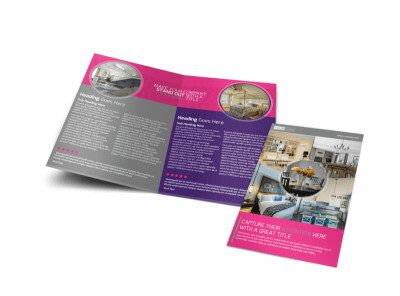 Get in touch with our online editor today!